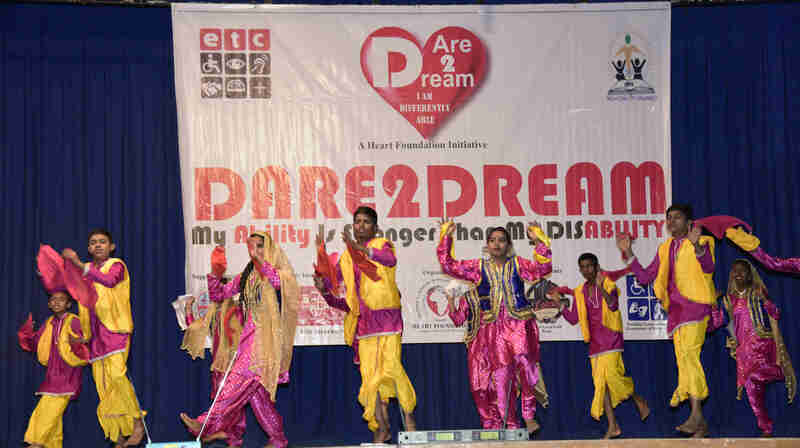 With an aim to provide support, encouragement, guide and a shoulder to lean on to the differently abled, HEART Foundation, an NGO from Navi Mumbai launched “Humara Ghar” and “Special Teachers Academy” through their ‘Dare2Dream’ program in association with Aditya Birla SunLife Insurance with the support of ETC- NMMC, Zhep Remedial Centre of the Pune Cantonment Board, Grawira Enterprises, Urban Local Café held on 1st March 2019 from 10:30 am at the Mahatma Phule Sanskruti Bhavan, Wanorie, Pune where more than 700 differently Abled children not only attended but also performed. 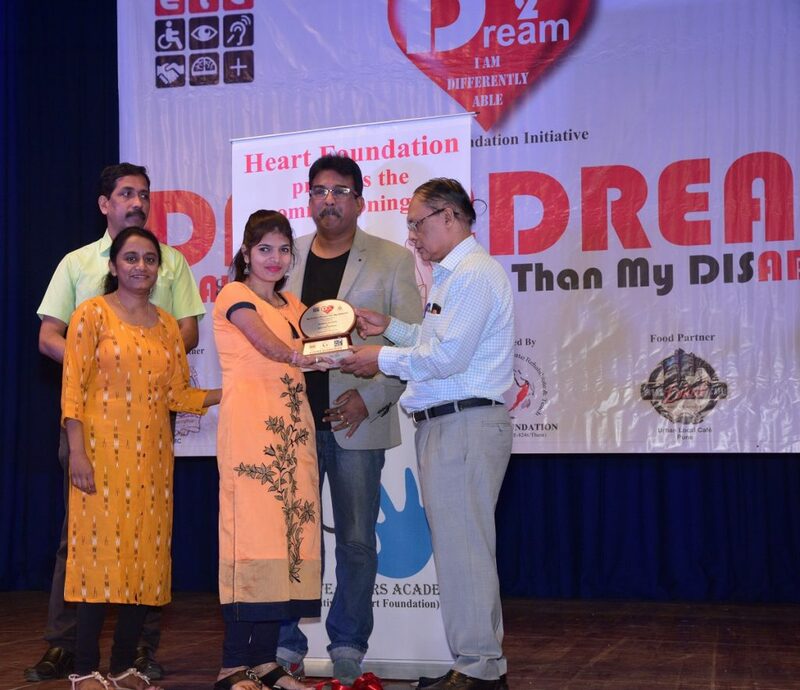 “Heart Foundation not only awarded the Exceptional achievers and Schools but also the same schools and individuals performed various dances and songs which encouraged the crowd. 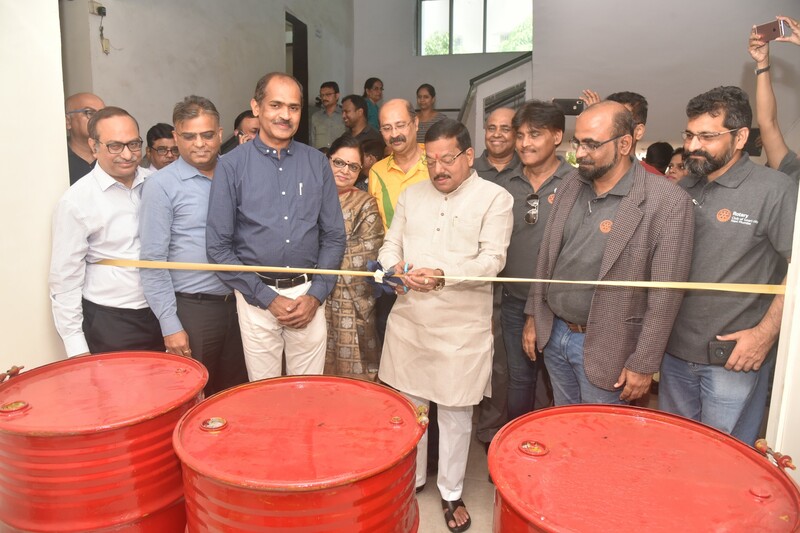 They also requested them to bring more and more special People under its Humara Ghar project and help them realize their potential, empower and educate them.” said Dr. Jayakar Ellis, Founder, Heart Foundation. “There is also a dearth of Special Educators in the country, so under the Special Teachers Academy, we plan to train like minded people and strengthen the existing schools by sending these trained professionals” he added. Secretary, Social Justice And Special Assistance Department, Mantralaya. “Humara Ghar will be a campus wherein the Special Children would stay with their parents and learn to communicate with the team and slowly realize there worth and value to come forward in the main stream of living” said Manasi Inamdar, Secretary heading both the projects. “We are so glad to be a part of this program and will continue to be a support for the D2D campaign as and when required” said Ms. Varsha Bhagat, Deputy Municipal Commissioner, Navi Mumbai Municipal Corporation. Heart Foundation also honored few schools and individuals with the Appreciation & Recognition Award for their contribution towards these Exceptional Children. The names are as follows:- ETC – NMMC, Zhep Remedial Centre, Kamayani School for MR Children, Prism Foundation, Red Cross, Maharashtra Fellowship for the Deaf, Hadapsar Karnabadhir Vidyalaya, Vision Blind School, SNDT for Hearing Impaired (Girls), MES School for Hearing Impaired for Boys, PrakashJyot School, St. Patricks High School, Mr. Manish Gurshahni, Swapnali Tambe, Mrs. Varsha Bhagat and Mrs. Reema Wahi. The 700 hundred children were given lunch at the end of the program.